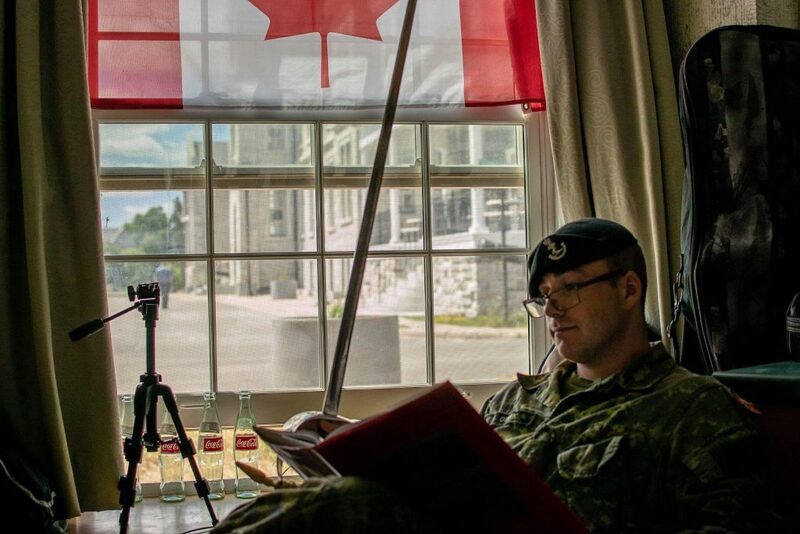 Over the last number of years there have been many, many Officer Cadets who started their military college careers at CMRSJ and finished at RMC. 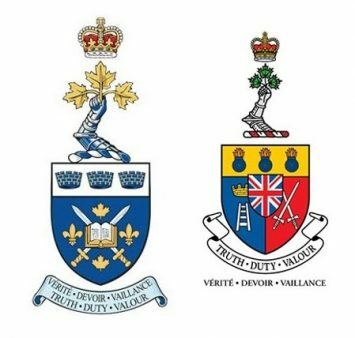 As many, as there have been, we don’t believe we actually put on the record the feelings and comparisons by an individual who started at St Jean and moved on to Kingston. One such individual, 27696 OCdt Liam Osbak, attended CMRSJ for two years, and is now studying at RMC. He says that the most notable difference between the two colleges is the speed at which one is expected to take on responsibility. At CMRSJ the cadets are expected to become active followers and junior leaders in a comparatively expedited fashion. 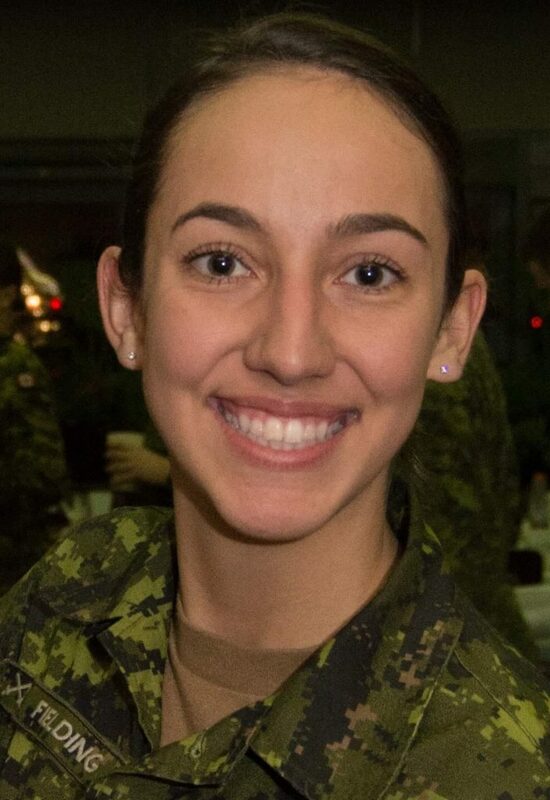 Many OCdts receive bar positions in their first year while at CMRSJ, and seniors (equivalent to RMC 1st years) will fill all bar positions up to and including Cadet Squadron Leaders and Cadet Squadron Training Officers. This is in stark contrast to the 4 year RMC leadership program in which junior leadership positions are often only available to, and expected of, 3rd and 4th years. According to OCdt Osbak, a uniquely beneficial aspect of RMC is the freedom afforded to OCdts to grow and develop themselves according to their own interests and passions. At CMRSJ the daily schedule is often more regimented and strict; meaning discipline is high but at the detriment of exploring as many self-improving avenues as possible. An advantage for the Spruce Grove, AB native in going to CMRSJ was the exposure to the french language and culture that is found there. The immersion into the Quebecois culture was an eye opener for him, and he says that in attending CMRSJ he has gained an ability to embrace the unknown and learn from other people. OCdt Osbak maintains that he has had a wonderful experience at both colleges and is excited to continue his studies at RMC.